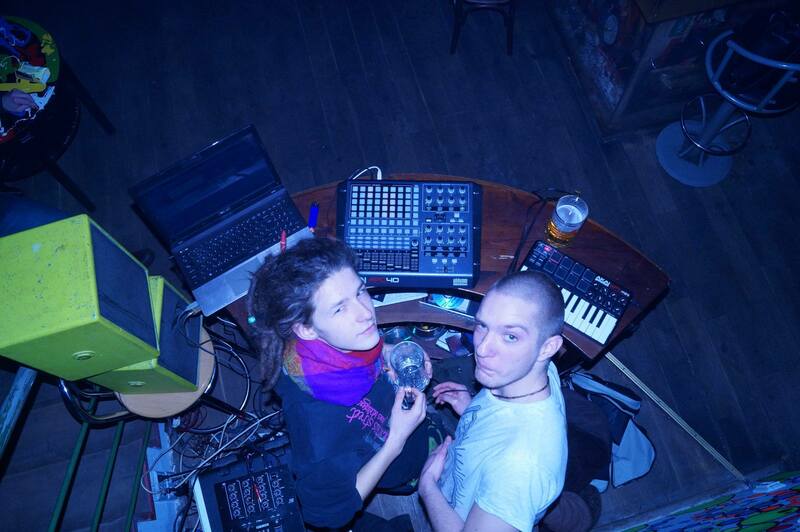 digital Penetration is a hitech dUo from hungary. after yearS of experimenting we finally decided to engage in blaSting with an intuitive waY of thinking In the world of Sonic structures. Lots of years where spent with trying tO find the key to success. we enVisioned wE need nothing, but vb-1, Power and a good name and we coUldn't be more SuccesSful even if we plaYed In teletubie coStumes Live. so even In casual clothes, we Fierce and rEady to make your earpussy's wet.